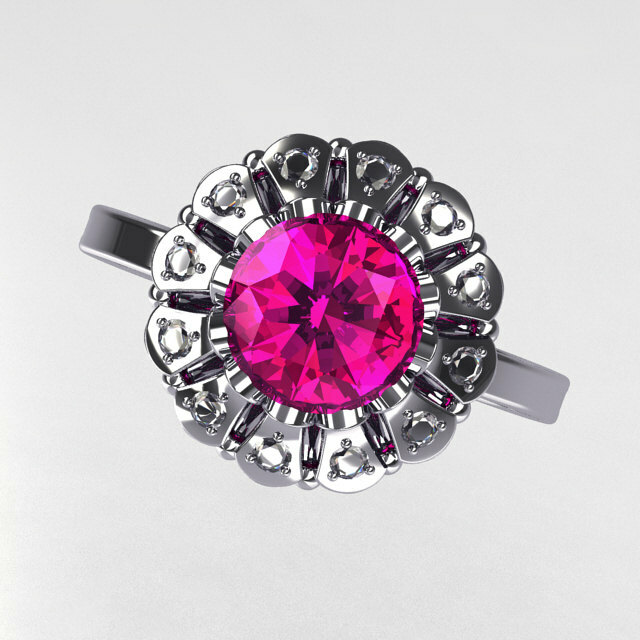 Luxurious and classy, the new Modern Vintage 14K White Gold 1.0 CT Round Pink Sapphire 0.24 CTW Diamond Flower Ring JK17-14WGDPS evokes the glamour and style, is sure to please the most discriminating feminine taste. Over 4.0 grams of 14K white gold, 12 x round 0.02CT (0.24CTW) SI-1 G-H natural white diamonds and 1 x round 1.0 carat created pink sapphire gemstone bring unmatched value with over 70% in savings towards catalog retail price. 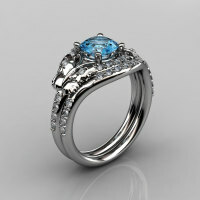 Art Masters guarantee to bring you direct savings with low price, no sales tax and free standard US Nationwide delivery when you buy this product from our jewelry section. 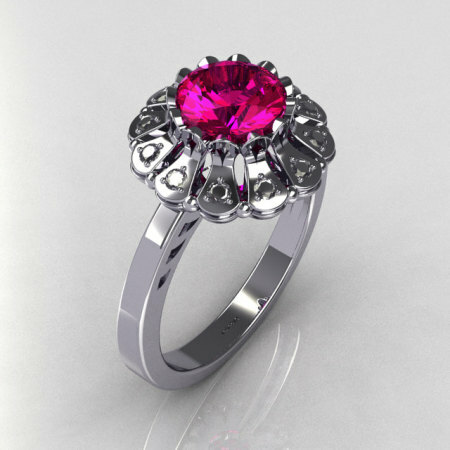 Be the first to review “Modern Vintage 14K White Gold 1.0 CT Round Pink Sapphire 0.24 CTW Diamond Flower Ring JK17-14WGDPS” Click here to cancel reply.